Make your tax-deductible donations to LETS GO Chicago online! Click below and enter your donation into the fields labeled "Environmental Education" and "Summer of Solutions"
We’ve added a donation button to our page to improve the process for grassroots contributions. If you’d like to contribute to our Children’s Garden programming or to support young people participating in the Summer of Solutions, please visit our donations page for more information. One-time and recurring donations are easy to set up through our new online system. The support of individuals continues to enable us to do amazing work in the Rogers Park community. Thank you to all for your ongoing belief in us and the part you play in helping to build a greener future for our neighborhood. 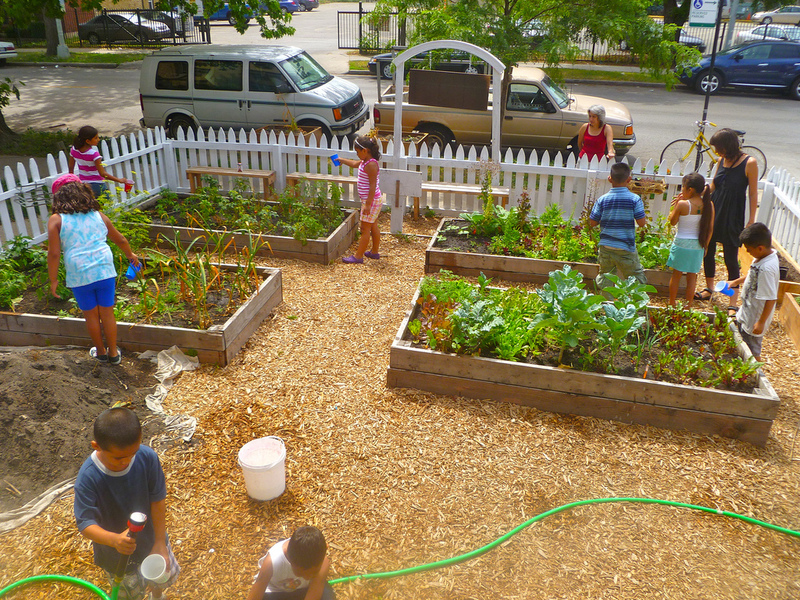 This entry was posted in Children’s Garden Education, Summer 2012 by letsgochicago. Bookmark the permalink.